Destination pre wedding engagement shoot in Stavanger Norway. Edwin and Melisa’s destination engagement shoot in Stavanger Norway by ARJ Photography. Sgwd yr Eira engagement shoot Brecon Beacons. 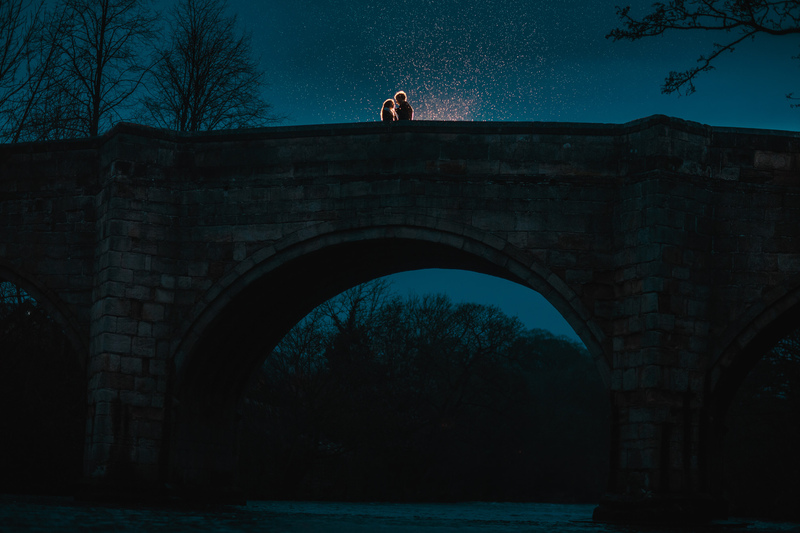 Kishan and Sachna’s brecon beacons engagement shoot at Sgwd yr Eira by ARJ Photography. 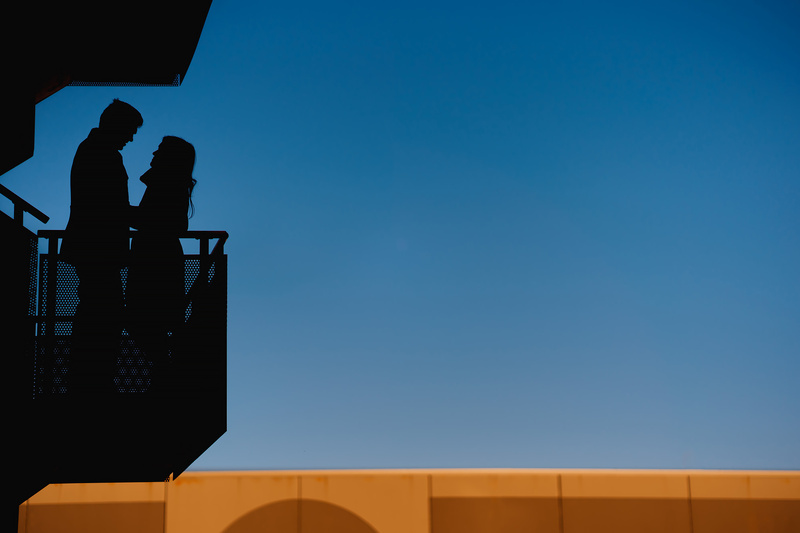 Pre wedding photography Barcelona Engagement Shoot. 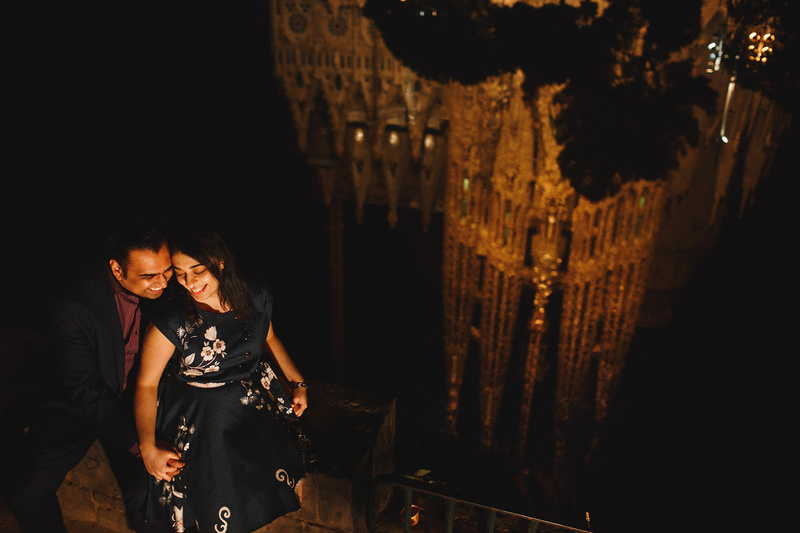 Amar and Vruti’s engagement shoot in Barcelona! Colshaw Hall Wedding Photography. Previews from Elena and Colin’s Colshaw Hall wedding day, and their Chorlton prewedding shoot. ARJ Photography. 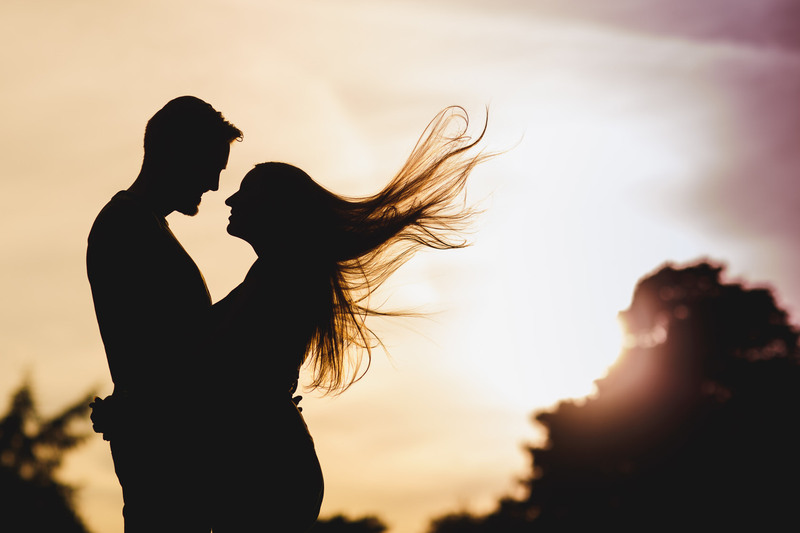 Creative Sunset Engagement Shoot. 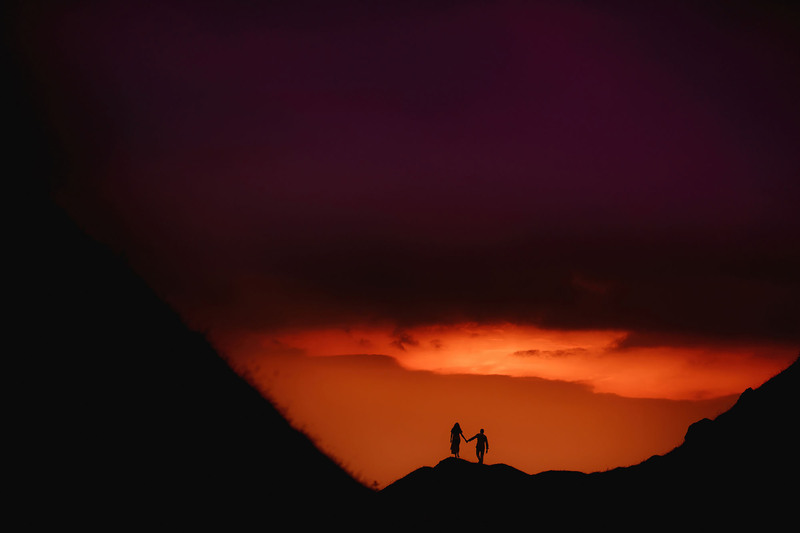 Mark and Kelly’s sunset pre-wedding shoot, May 2014 by Adam Johnson Wedding Photography Cheshire. Artistic Engagement Shoot. 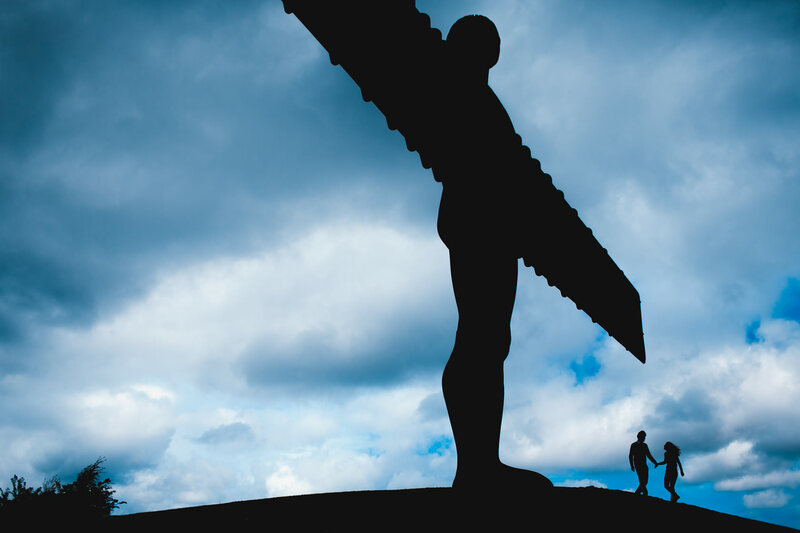 Katie and Craig’s pre-wedding session at the Angel of the North, May 2014. ARJ Photography. Pre Wedding Photography Didsbury. 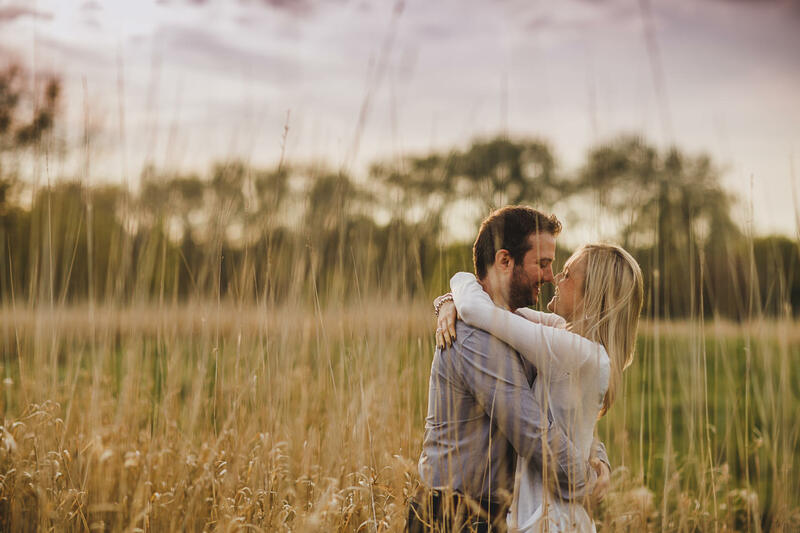 Helen and Rob’s engagement session in Didsbury, Manchester, April 2014 by ARJ Photography.